Design an effective Content Marketing strategy for your business. Effective content marketing starts with a good plan. 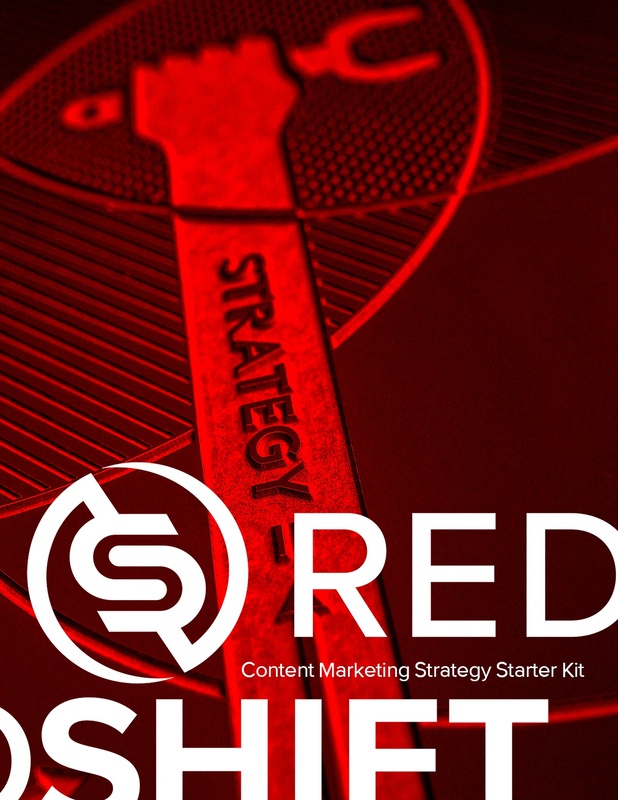 Use this kit to help build a solid content marketing strategy.